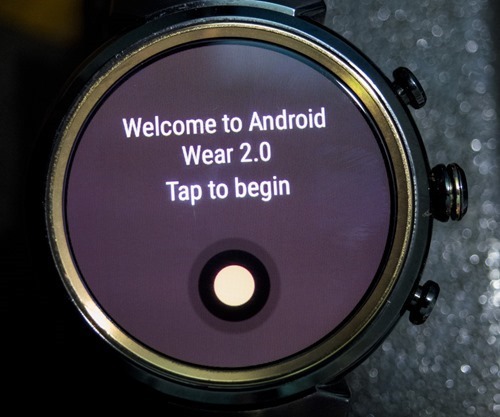 The Asus Zen Watch Android Wear 2.0 update has begun rolling out. 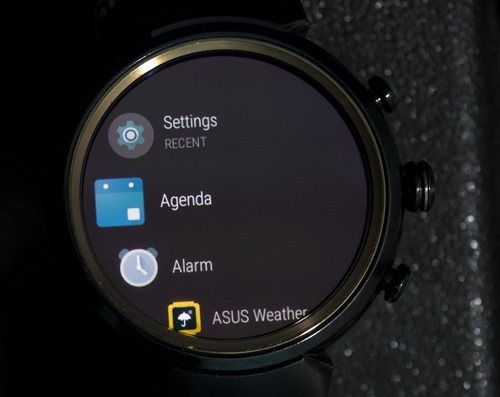 Asus earlier promised it to roll out in two phases one in July end and Another in August first week. 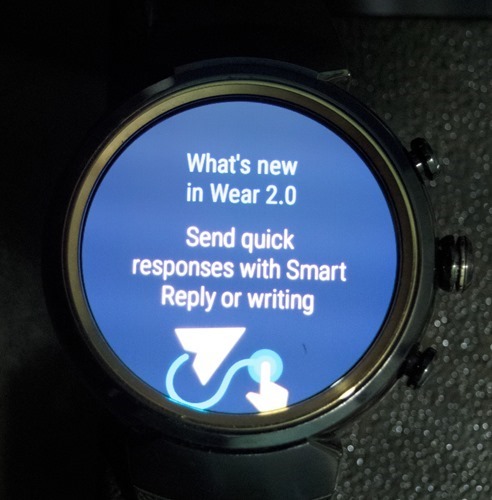 I have Installed it on my Asus Zenwatch 3. 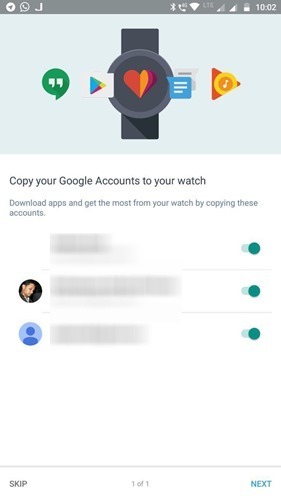 If you are using Asus Zenwatch 2 or 3 and not updated the operating system to the latest one, try it manually. 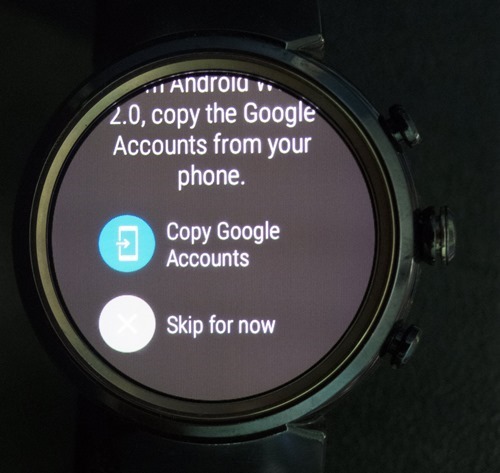 After download it will take some time to boot it up and make sure that you have charged the battery before updates get installed. 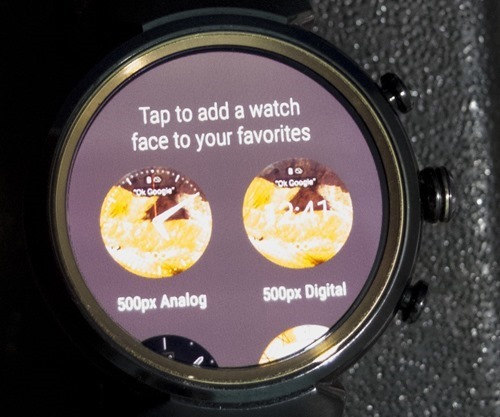 The watch may get heated up when you install the update, that is expected, so don’t worry about that, you may power it off and turn it on again after completing the installation. 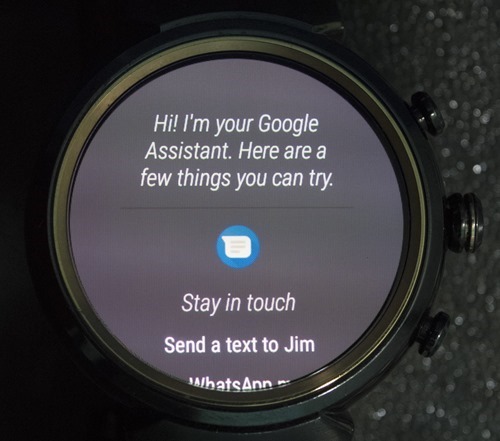 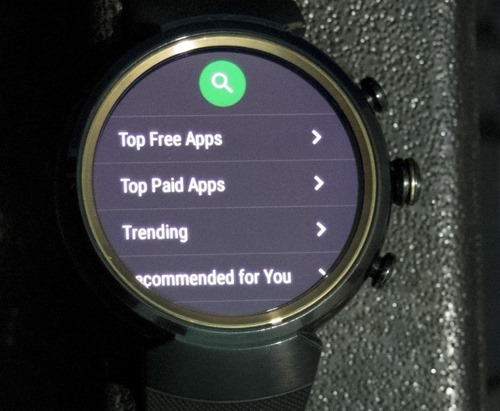 Phone will have Android Play store and can install the applications directly from the Watch.